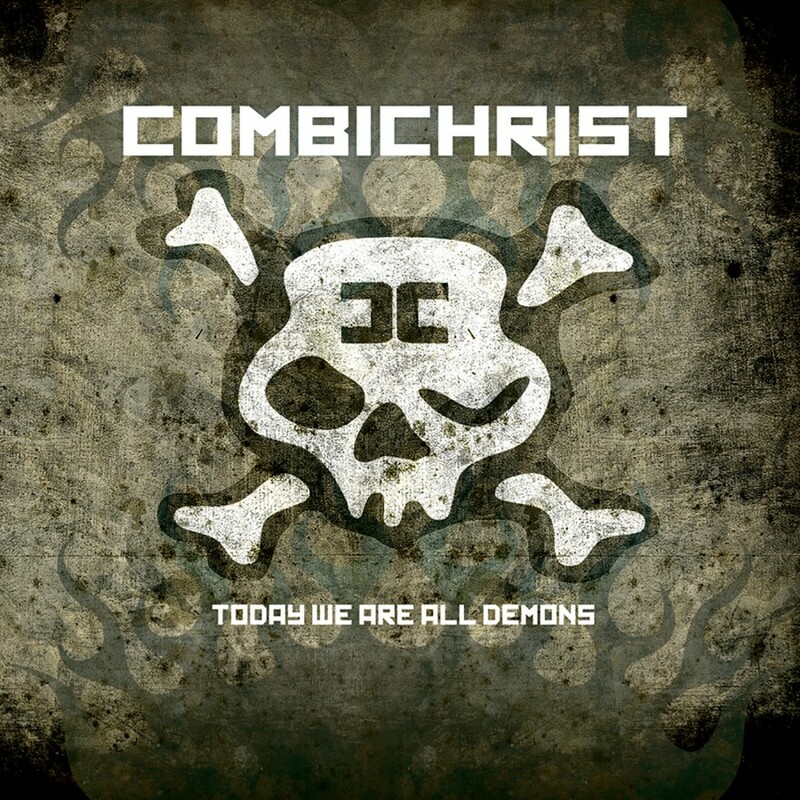 Combichrist has returned with the crushing new album Making Monsters. 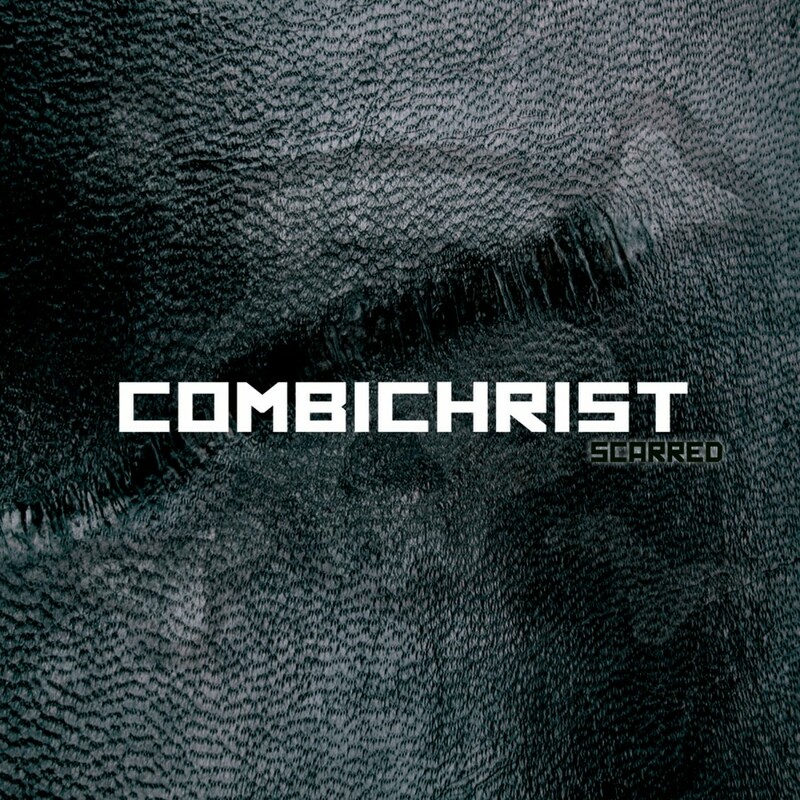 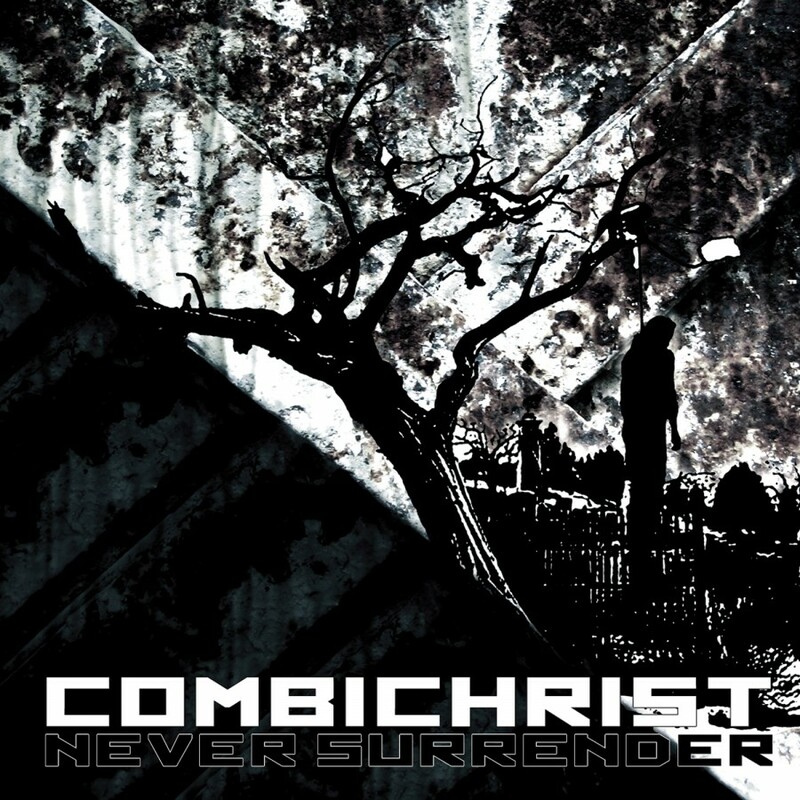 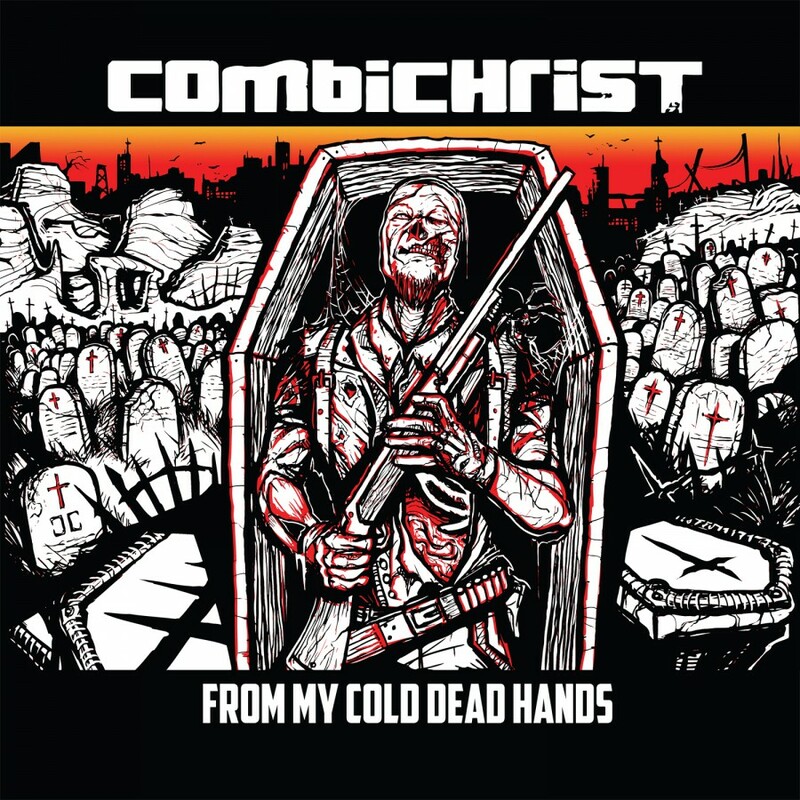 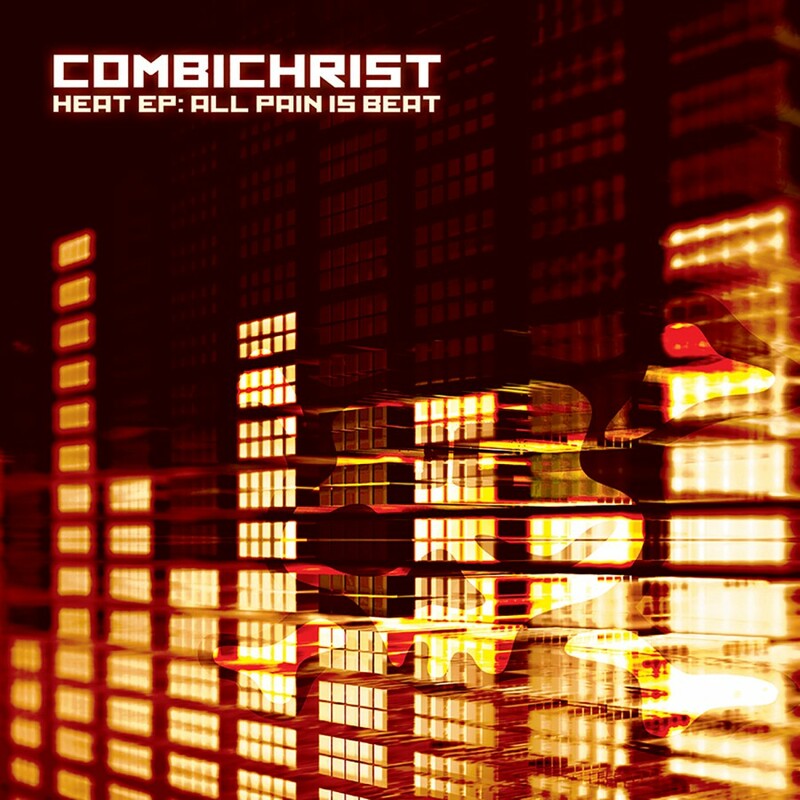 To accompany the album, Combichrist presents the new single Never Surrender, featuring four versions of the song, each with an entirely unique take on the track. 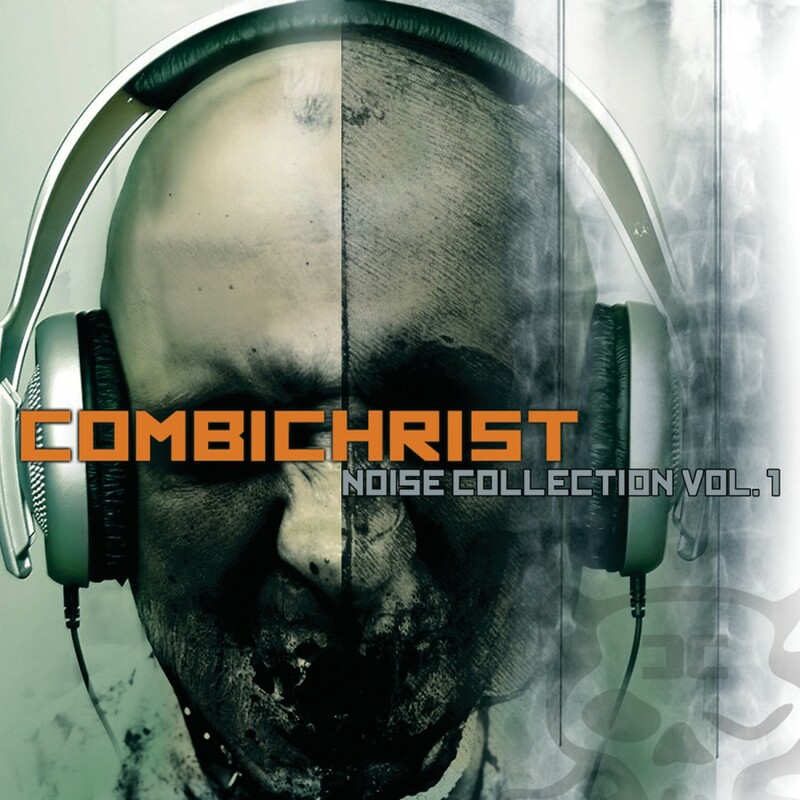 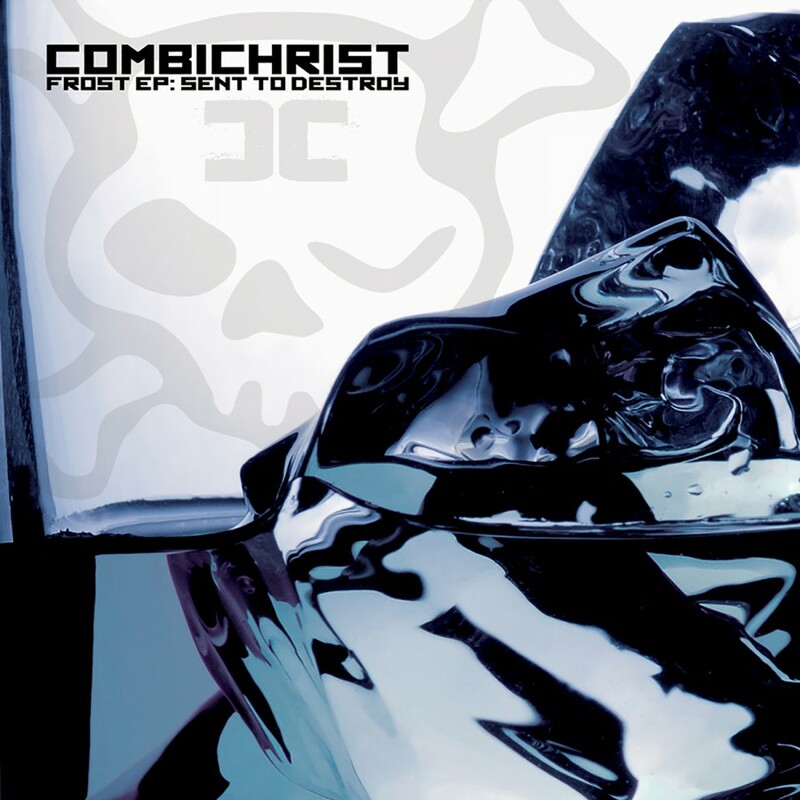 With the album version already dance club ready, Combichrist was able to offer up versions from an eclectic array of remixers. 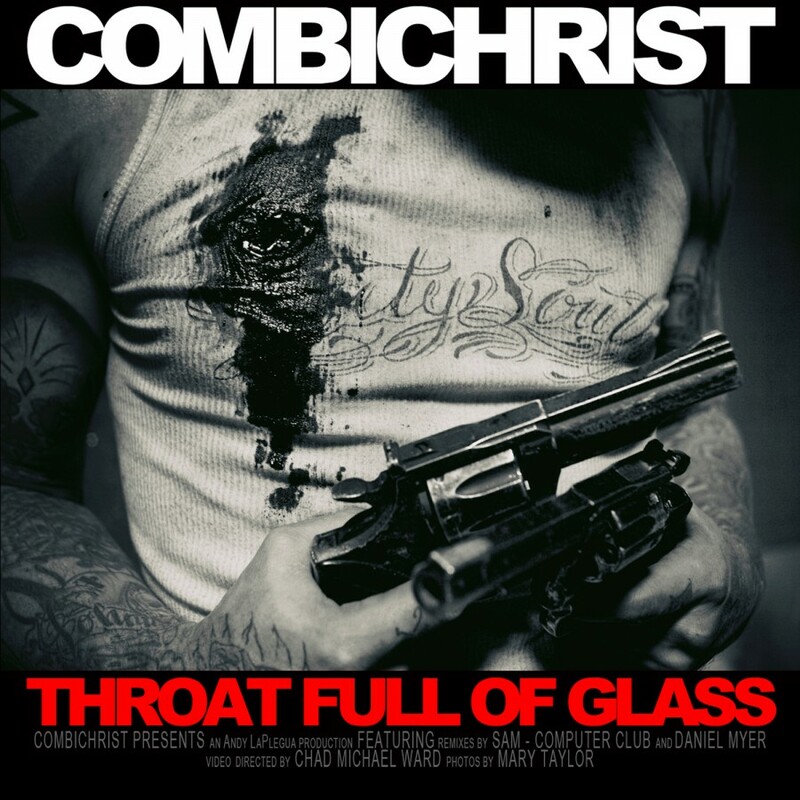 IAMX gives the track a head spinning rework, MELT turns the song into bombastic industrial metal, Terrence Fixmer turns in a dark, hypnotic electro club track. 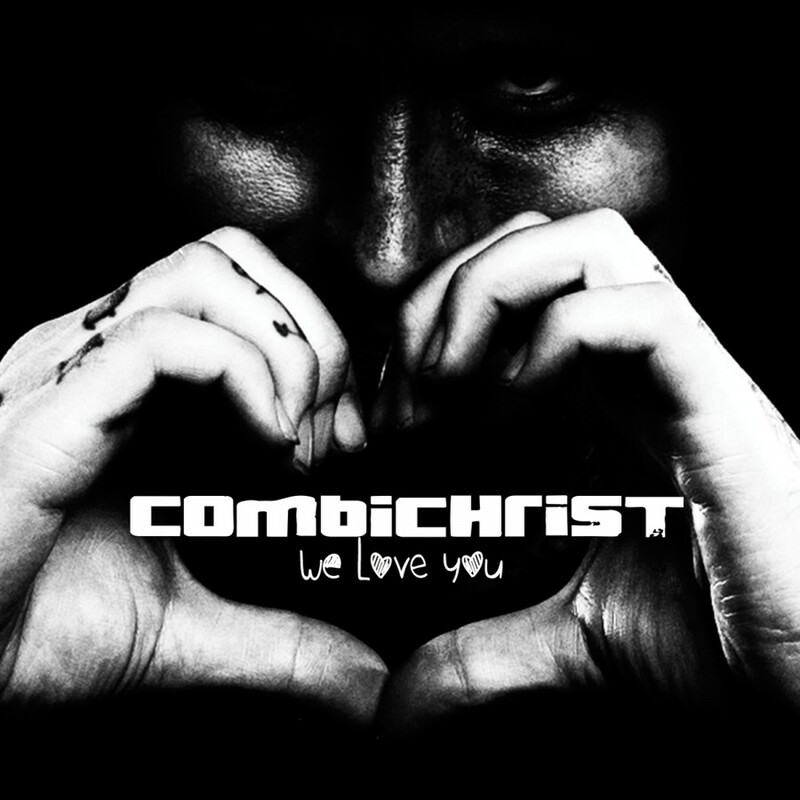 With this new single and album, Combichrist proves once again that the anger driven madness will not stop. 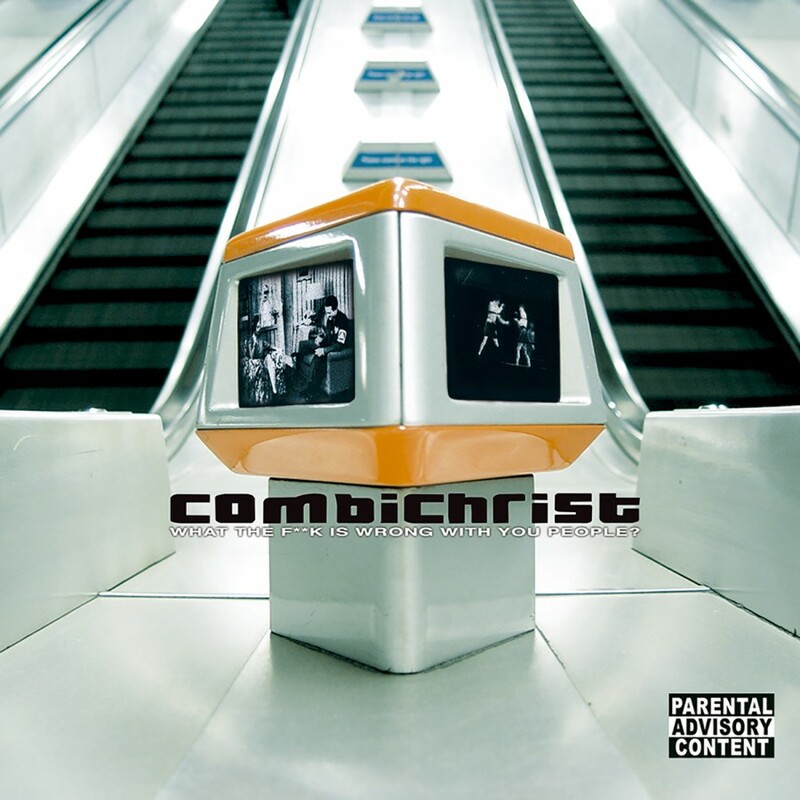 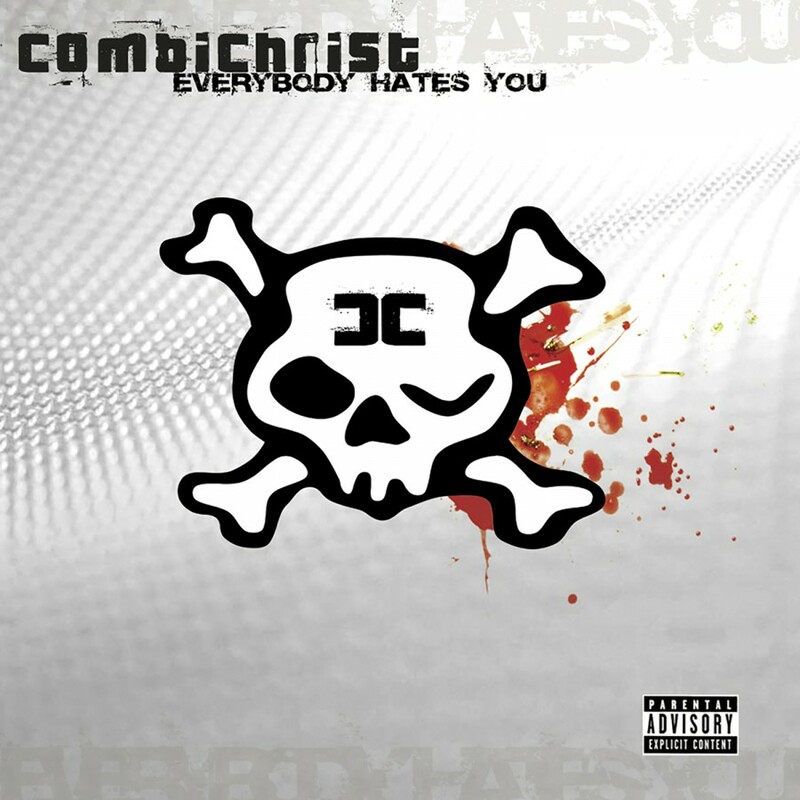 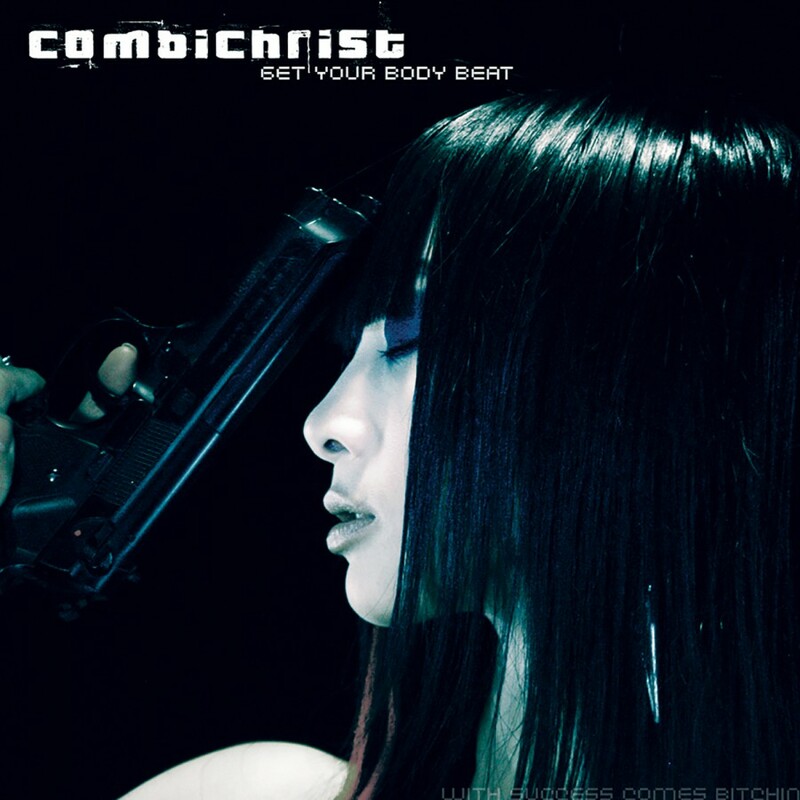 Combichrist · What The F**k Is Wrong With You People?